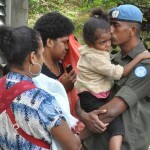 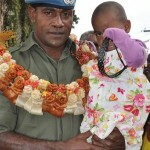 182 Fiji soldiers left the country today on a year long peacekeeping mission to Syrian Golan Heights. 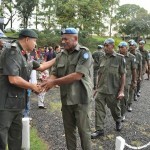 These pictures were taken during their farewell on June 25, 2013. 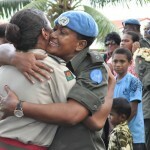 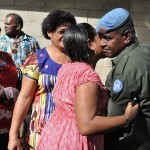 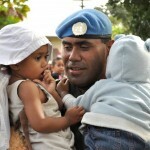 One Response to "Fiji soldiers to Golan Heights farewelled – photo gallery"